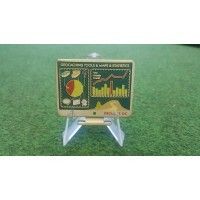 Project-GC Geocoin in the shape of an monitor showing statistics. 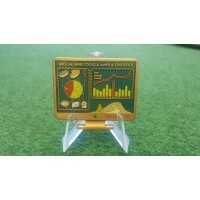 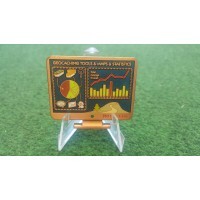 On the back you'll find a globe, s..
Project-GC Geocoin in the shape of an monitor showing statistics. 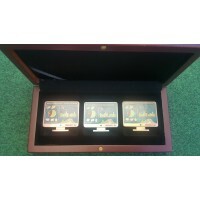 On the back you'll find a globe,..